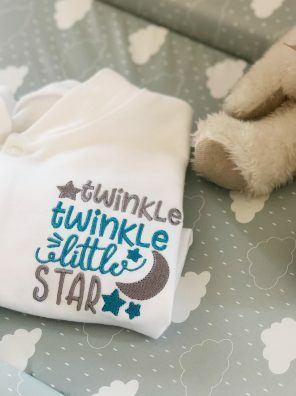 There’s nothing sweeter than a sleeping baby dressed in white, which is why we know this will be a firm favourite with you all. 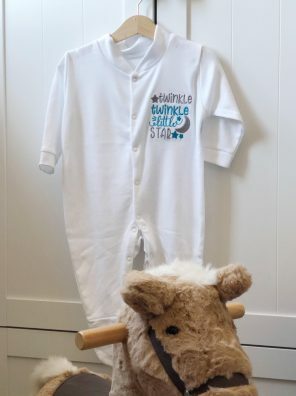 Featuring a gorgeous design with lyrics from the popular nursery rhyme, ‘Twinkle Twinkle Little Star,” it makes an ideal gift for baby showers and new arrivals or a treat for your own little one. 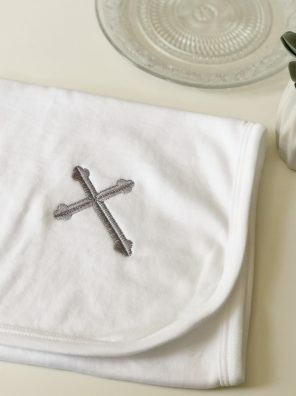 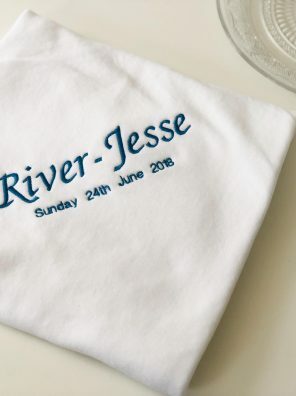 Christenings only come around once, so be sure to celebrate that very special occasion with one of our personalised cotton blankets. 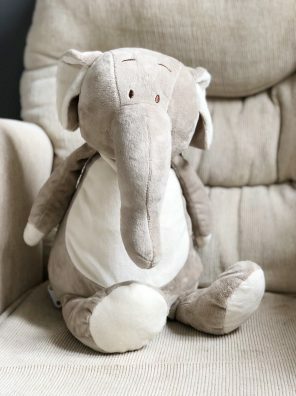 Wave hello to our sweet plush friend, Nelly. 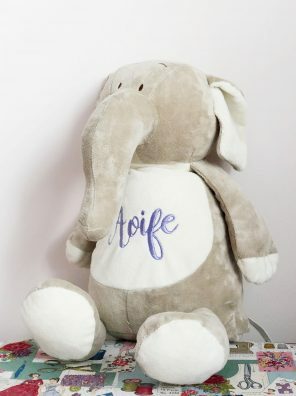 She’s an adorably-soft elephant that’s looking for a loving new home. 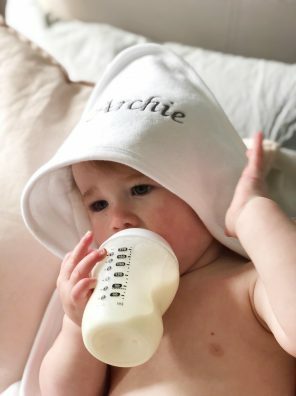 Her tummy can be personalised with any name or special message to transform her into a gift that anyone will treasure. 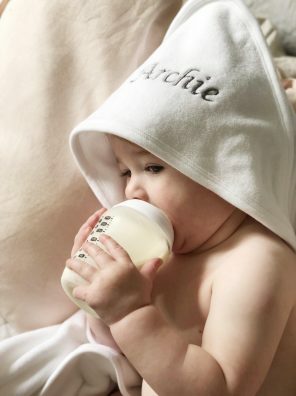 This beautifully soft and super absorbent towel is perfect for those post-bath cuddles. 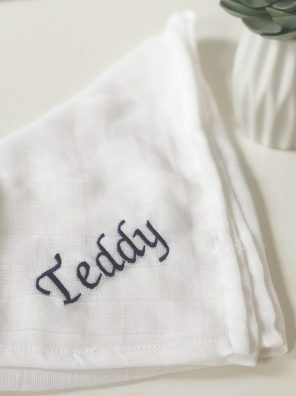 Personalise yours with a name, message or initials to transform it into the most adorable gift.